October is dedicated to He-man, and under-appreciated uglies. The 15th October is Hagfish Day! Life is tough for the hagfish. Generally regarded by many to be one of the more ugly species of aquatic, the hagfish is sometimes referred to as the “slime eel” – even though it isn’t actually an eel. While they might not be eels, they are definitely slimy – the hagfish covers itself in its own snot. So here you have a soft and pudgy looking hagfish, it’s got really poor eyesight, is completely spineless, not particularly attractive, and constantly wiping its nose-equivalent – it’s clearly the stereotypical nerd of the ocean. As a result, it is constantly being bullied by the “attractive” fish. Though this is where the under-appreciated ugly hagfish turns the tables on its far more attractive attackers – all that slime makes the hagfish a little difficult to eat. In a case of what was nerd is now cool, it also looks like the very same hagfish slime that makes it such an unpopular fish could one day be the the height of fashion. Hagfish slime contains protein fibres that is 10 times as strong as nylon, only whereas nylon fibres are made from petroleum, the hagfish protein fibres could be grown with bacteria instead, potentially making it an environmentally sustainable alternative fabric. Speaking of under-estimated uglies, there’s Skelator from the world of He-Man and the Masters of the Universe. Unlike He-Man, Skelator is a pretty smart guy, he also appreciates knowledge over money. 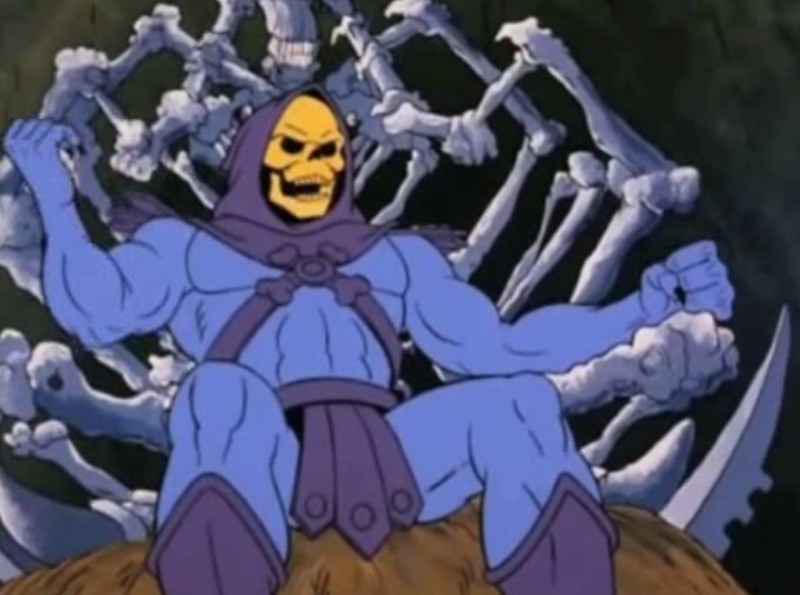 Whereas He-Man is of a royal background and grew up as a spoilt rich kid, Skelator has his own website dedicated to his efforts to better himself through daily affirmations that he shares with the rest of us. He-Man was blessed with good looks and the adoration of the common people of Eternia, whereas Skelator has skin condition that sets him apart from everyone else and he is not considered particularly attractive in the looks department – yet Skelator clearly likes to keep fit. Unlike He-Man, who has a magic sword to help him have super human strength, Skelator keeps fit the old fashioned way at the gym. So as you celebrate Hagfish Day this year, spare a thought for the Skelator and all the other under-appreciated uglies that are just trying do their best in a world that over values beauty over brains. 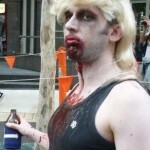 If you are an under-appreciated ugly, click here and like Healthy Geek on Facebook.